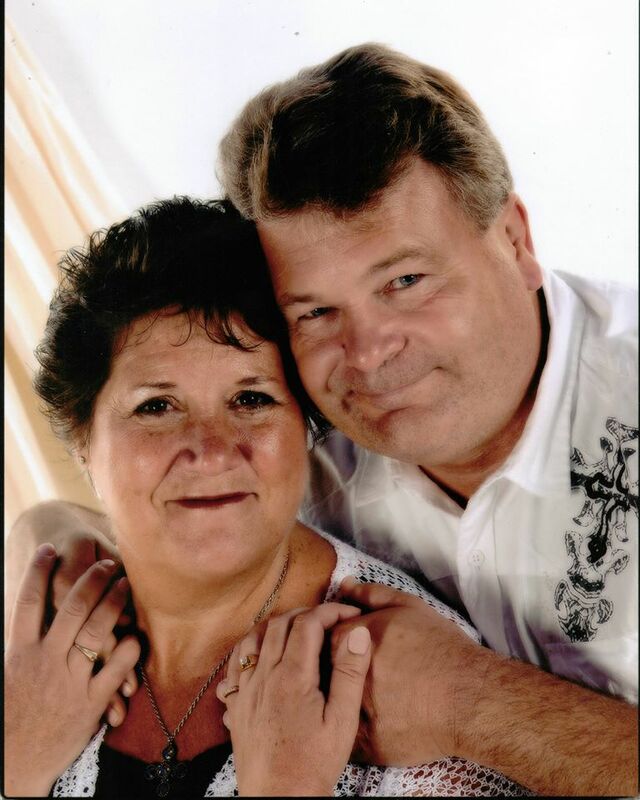 Dave and Patty Lage live a Biblical supernatural lifestyle. Number One Healing Ministry in the Midwest Today. Over 18,000 reported Healings since October 2008. Hear about miracles, healings, and even raising the dead.